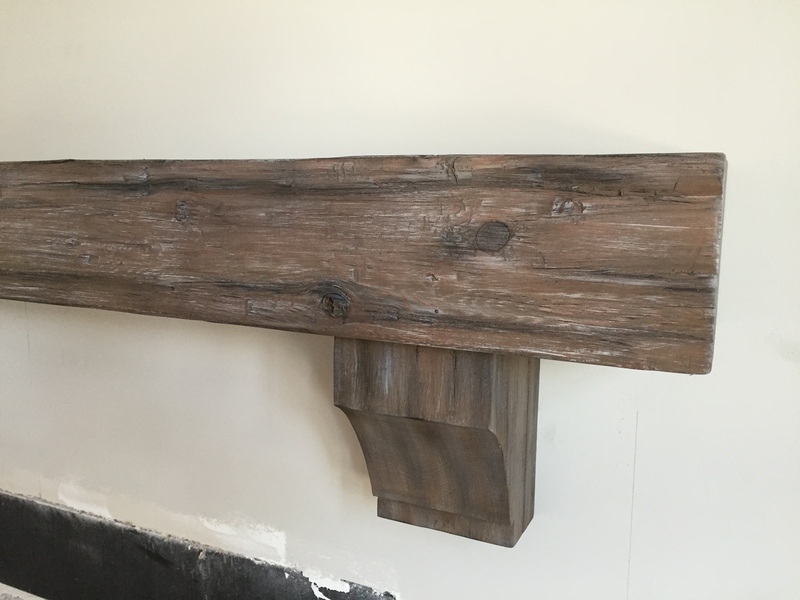 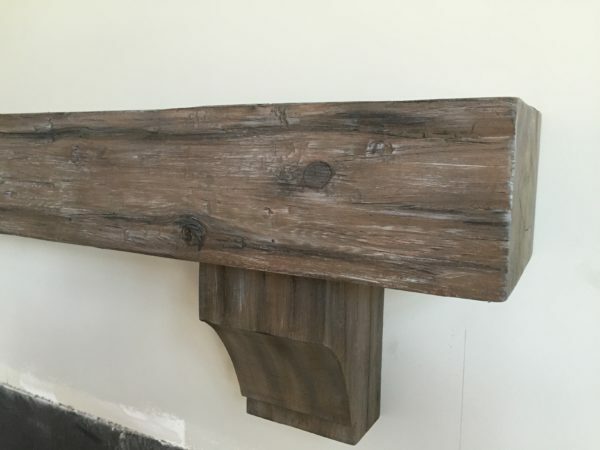 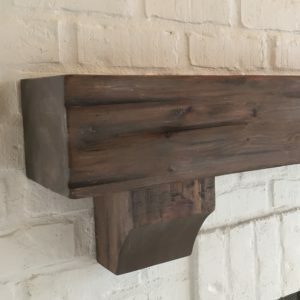 Our Coastal Collection is solid timber mantels that have natural gray and weathered tones with a unique time worn look and patina. 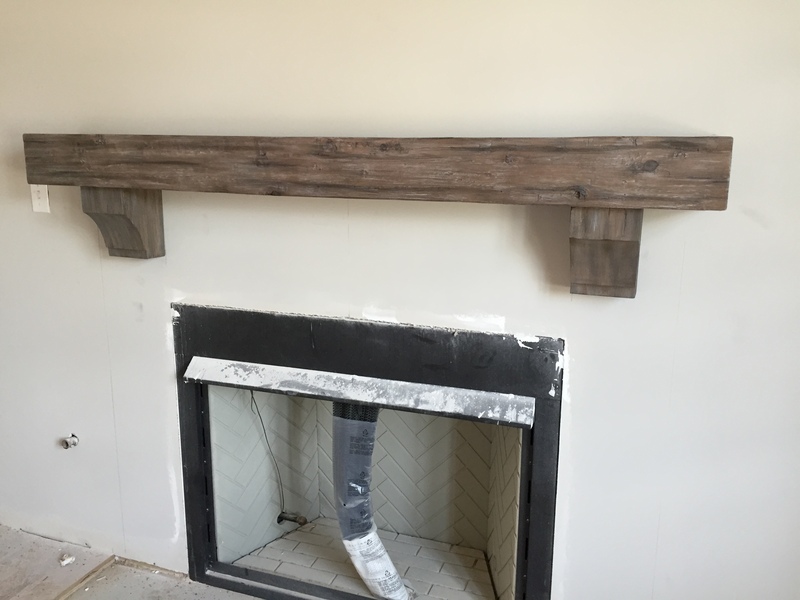 These warm grays and light brown tones offer a natural look and touch to any room. 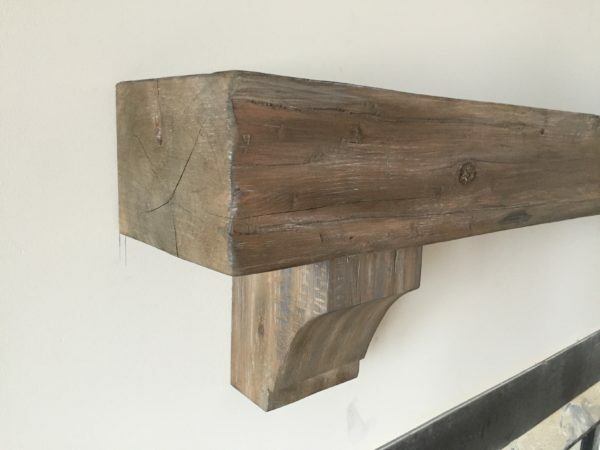 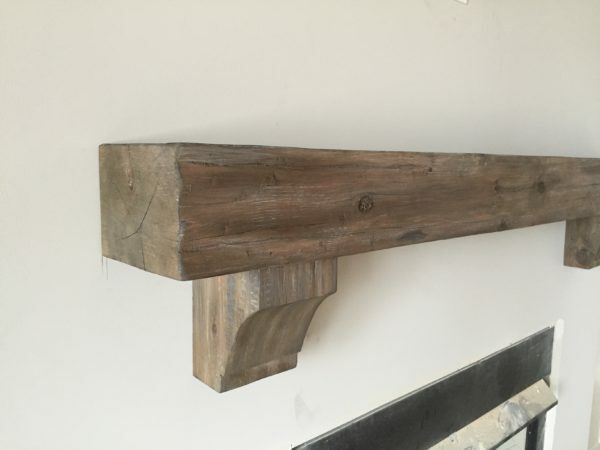 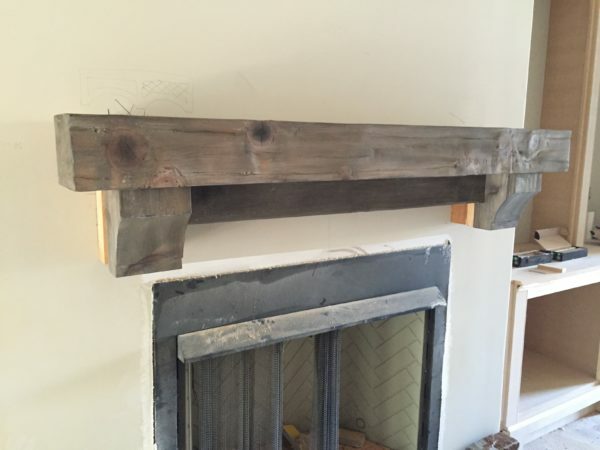 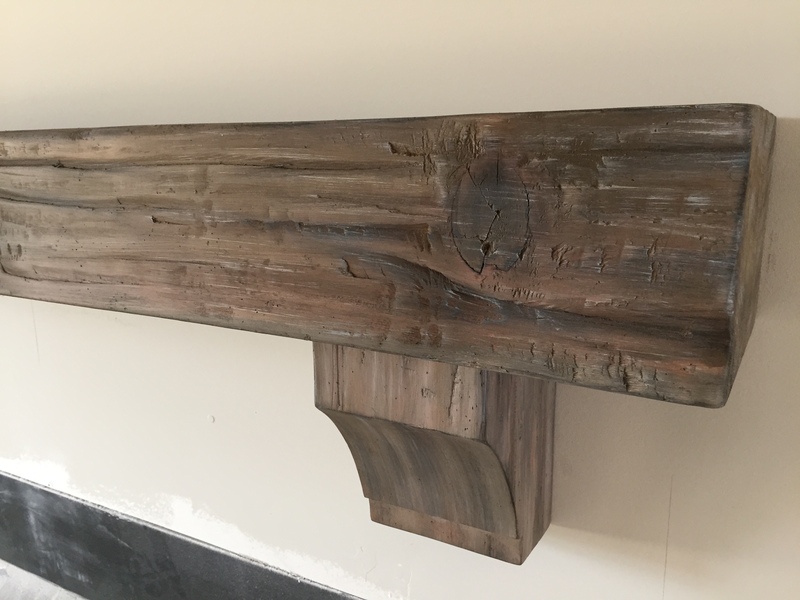 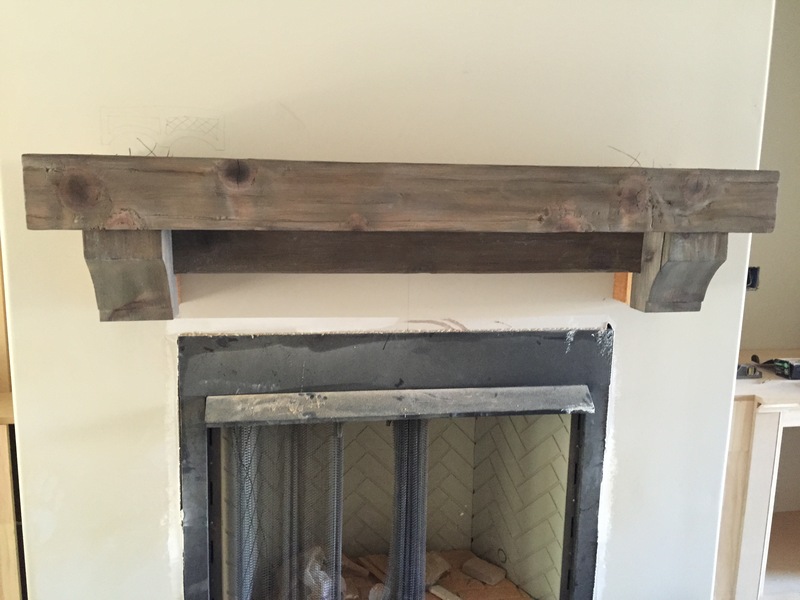 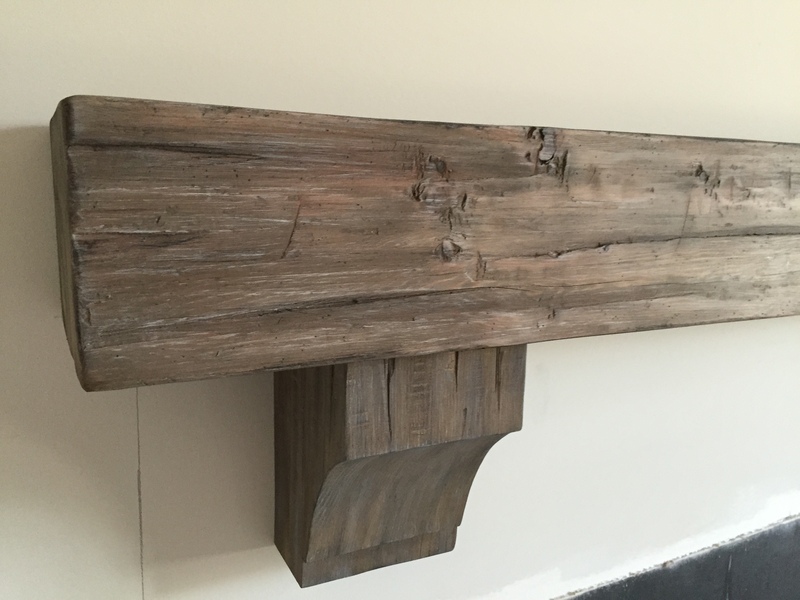 These timber mantels are selected for character and wood grain by artisans in our studio. 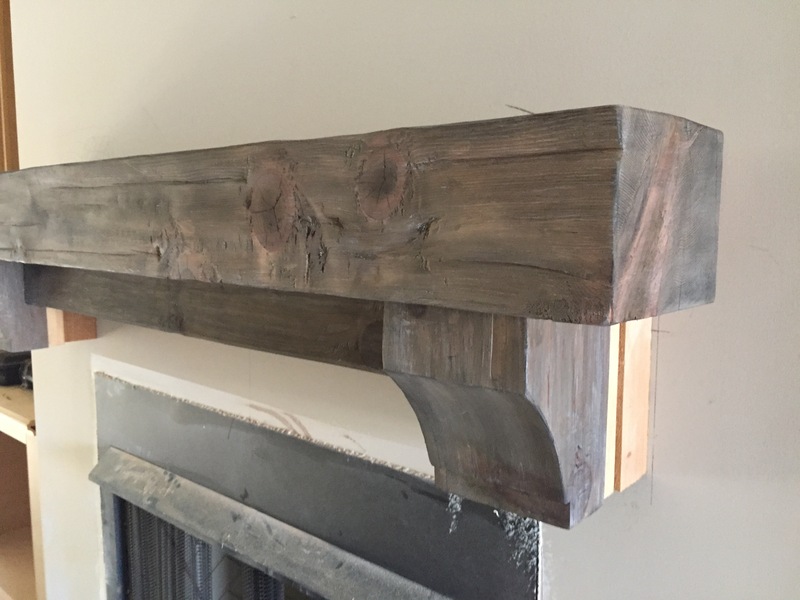 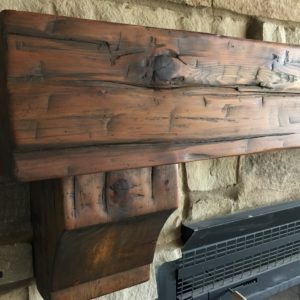 Then they are hand crafted into warm, unique mantels by hand sanding and finishing.